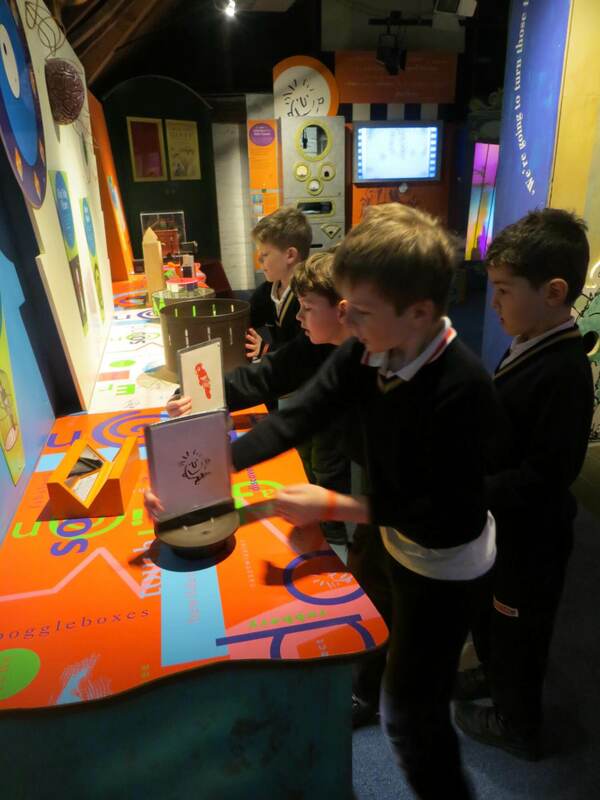 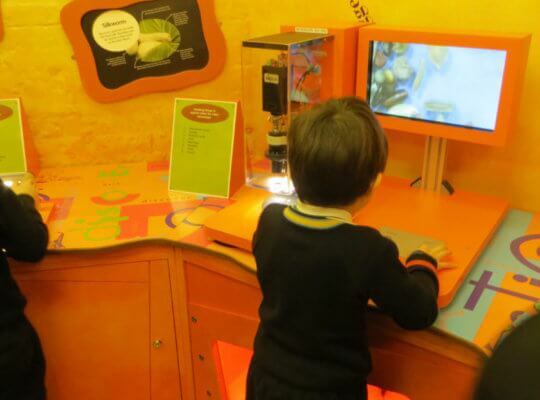 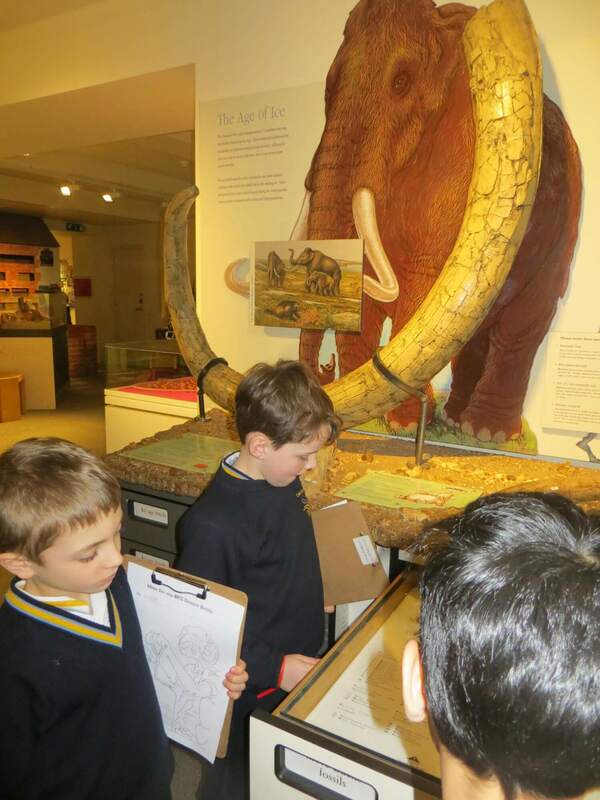 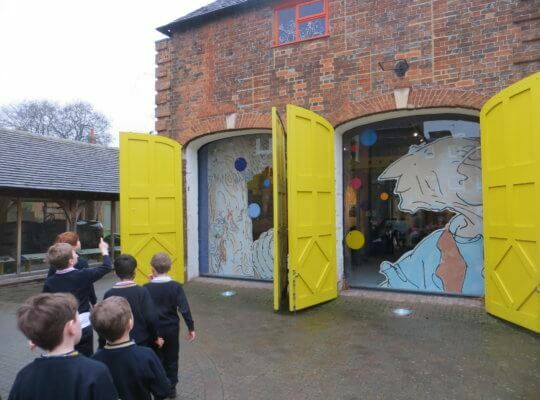 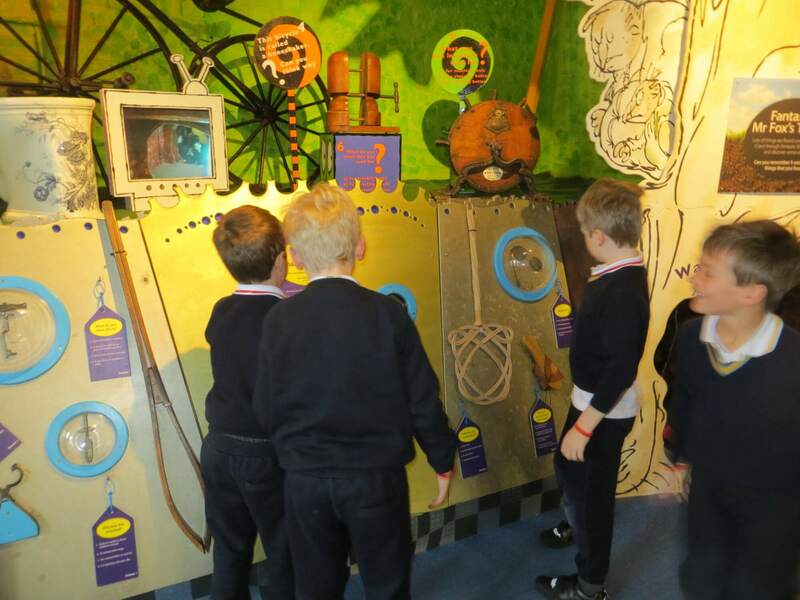 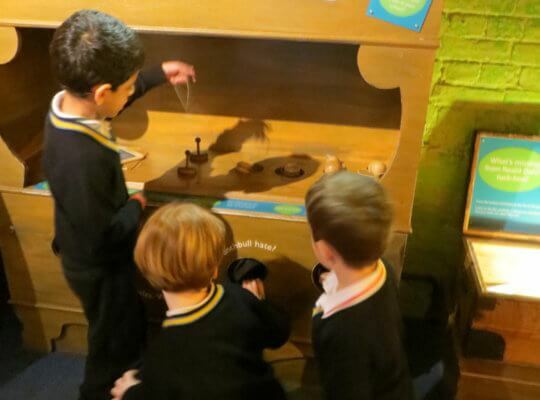 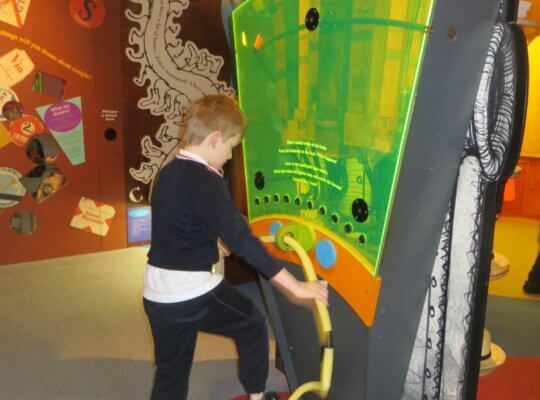 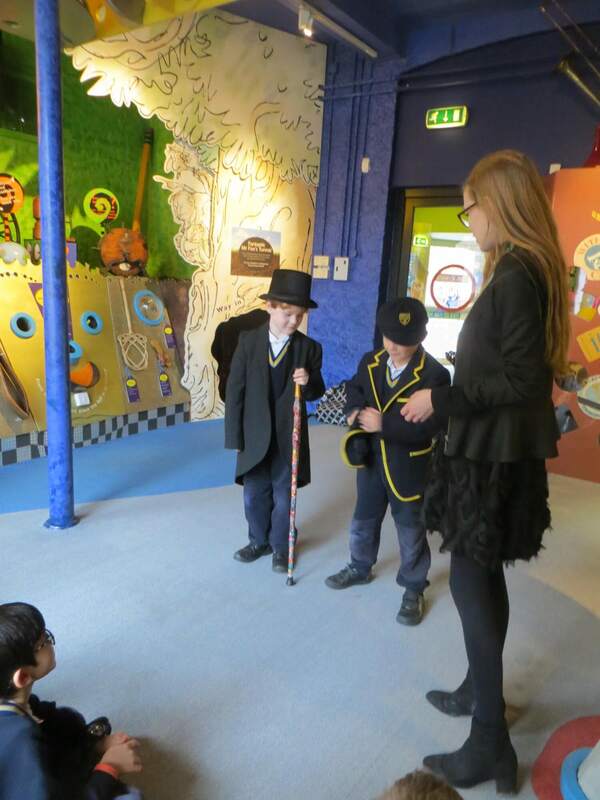 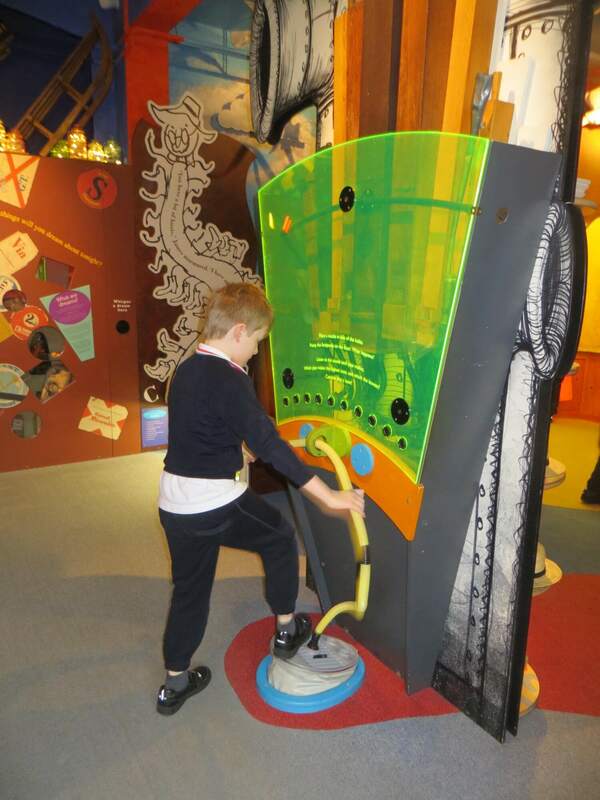 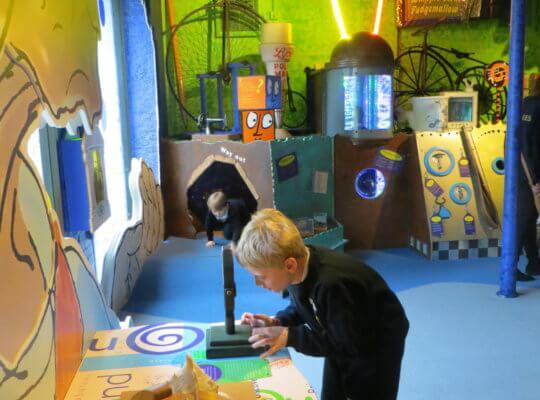 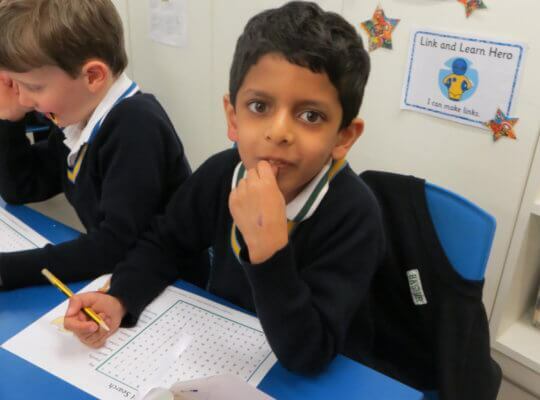 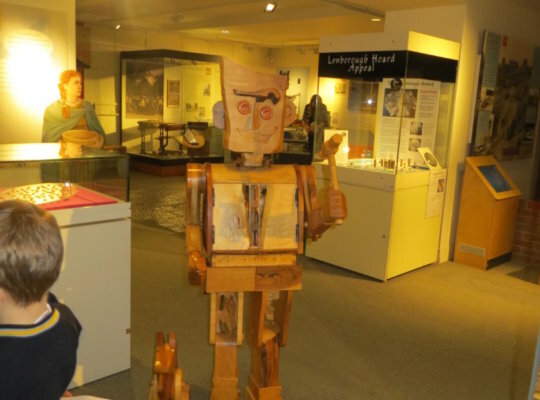 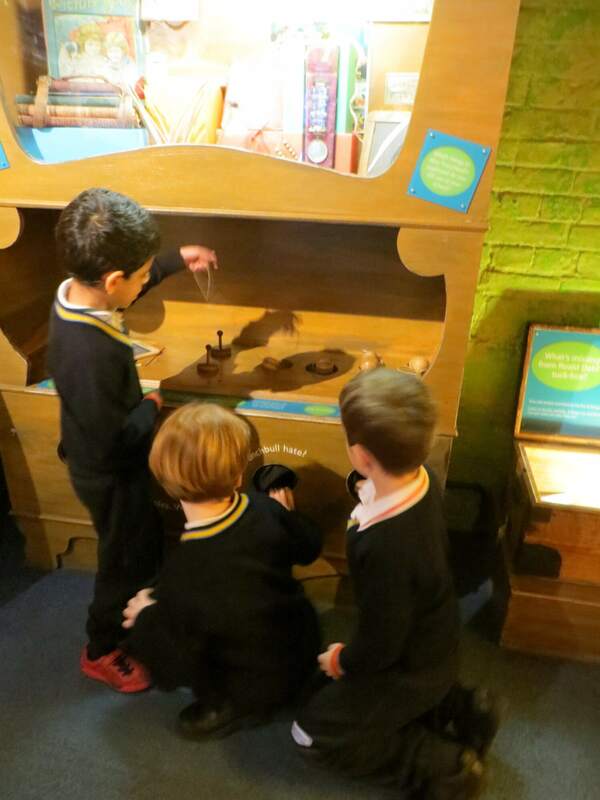 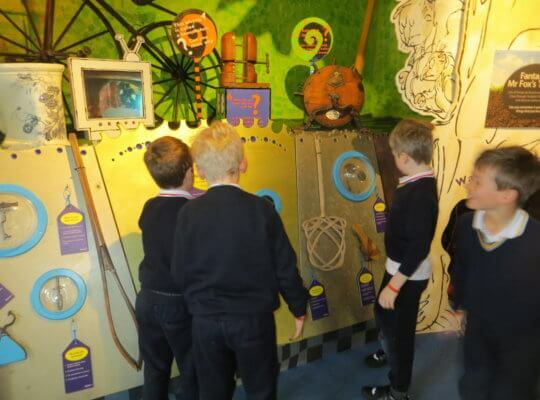 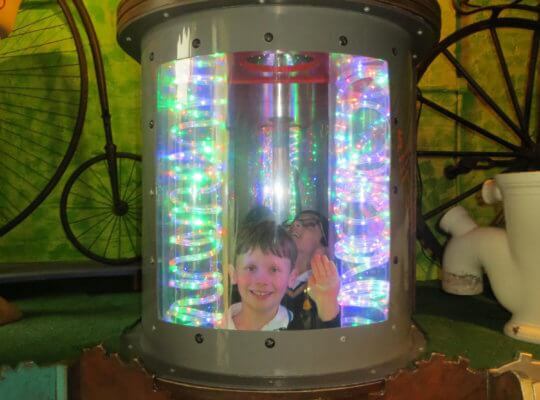 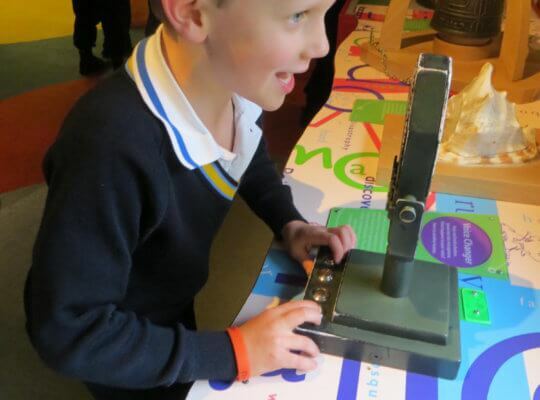 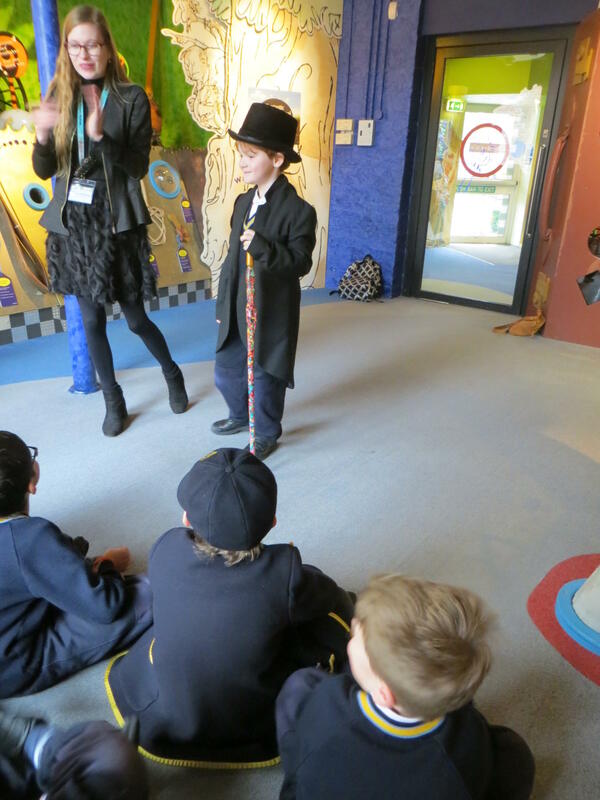 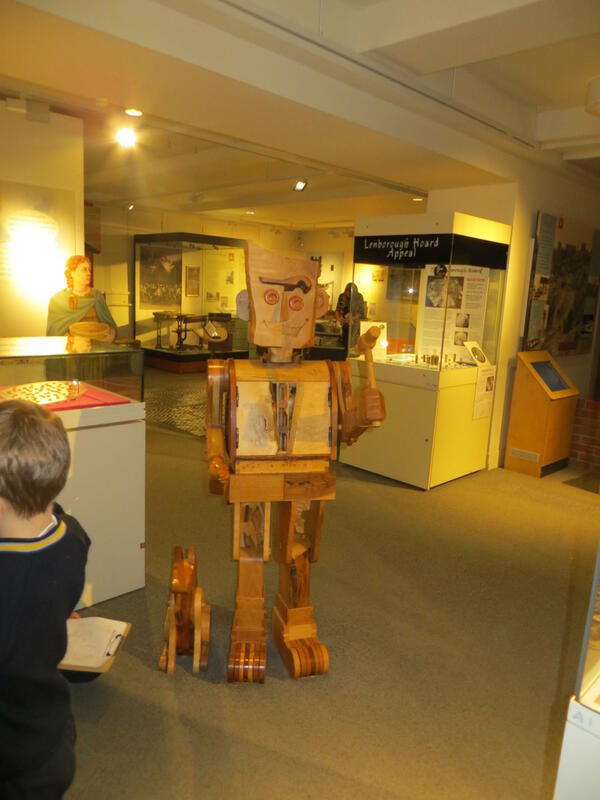 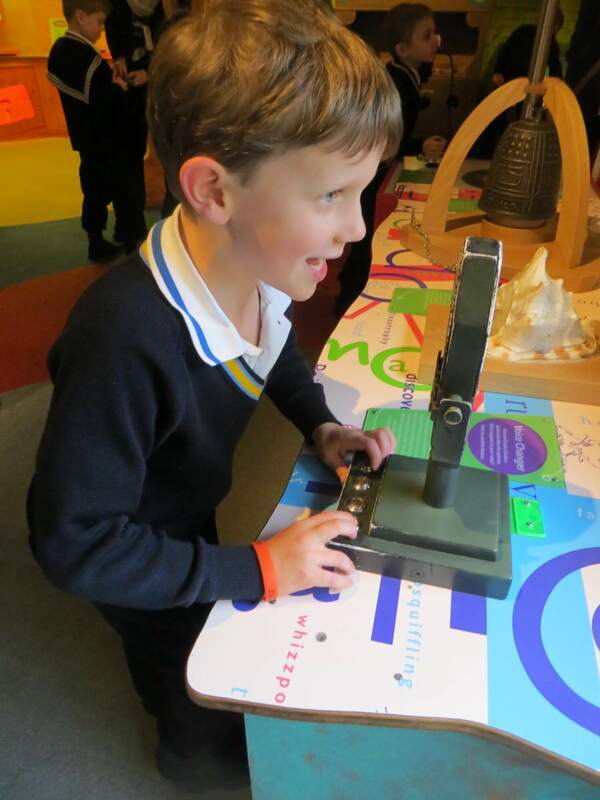 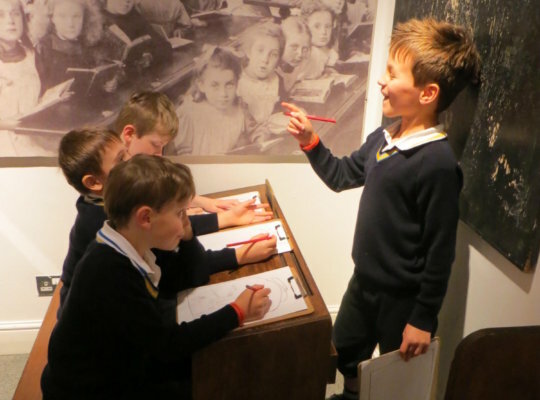 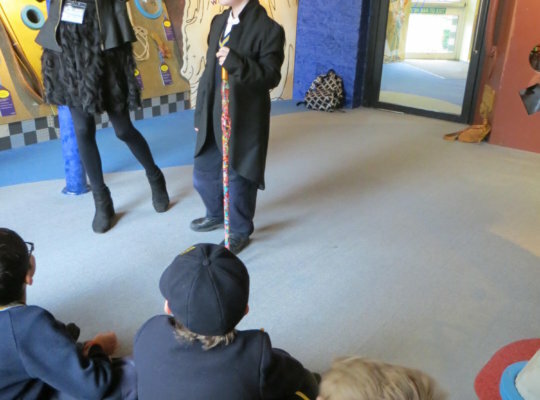 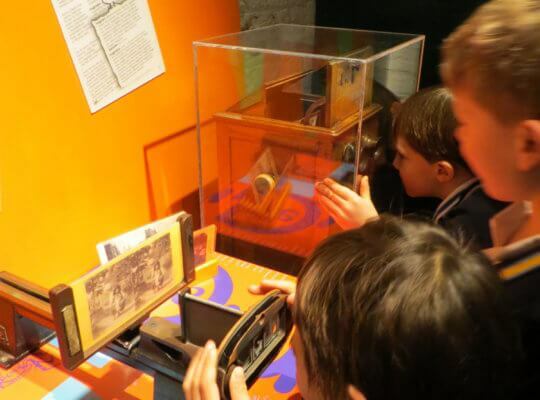 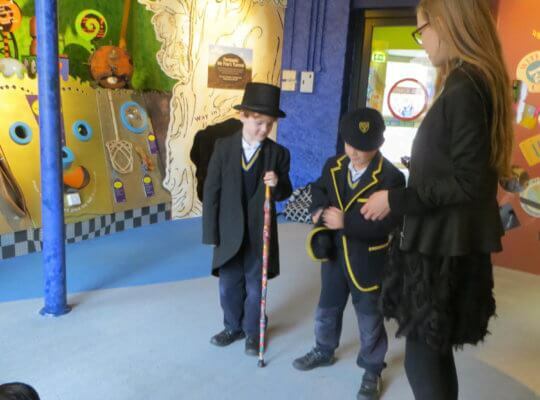 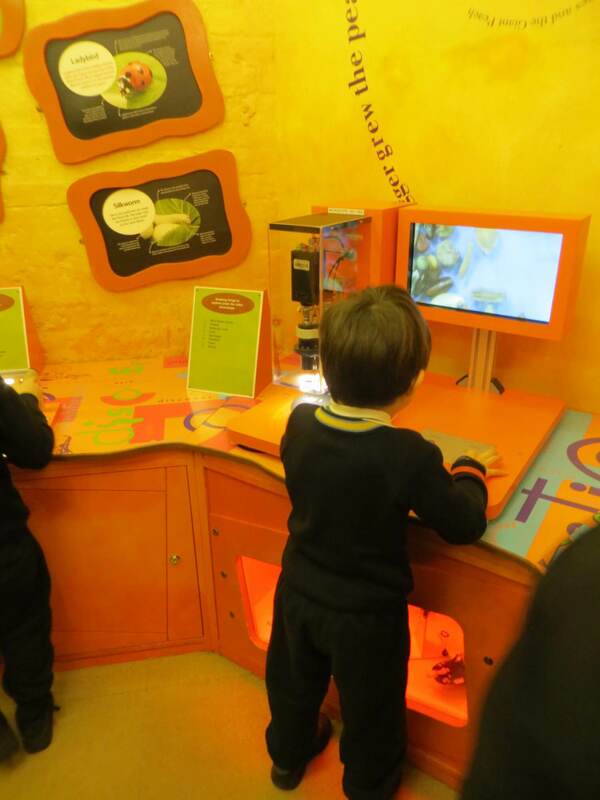 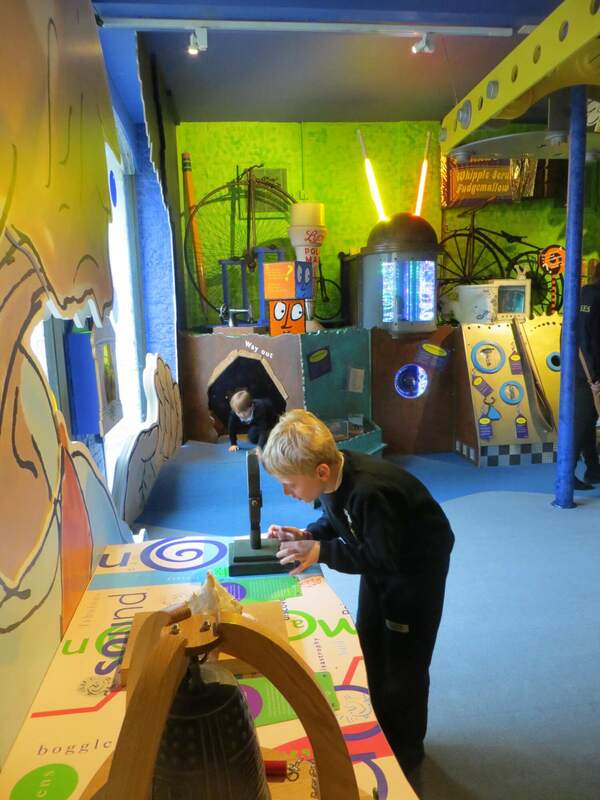 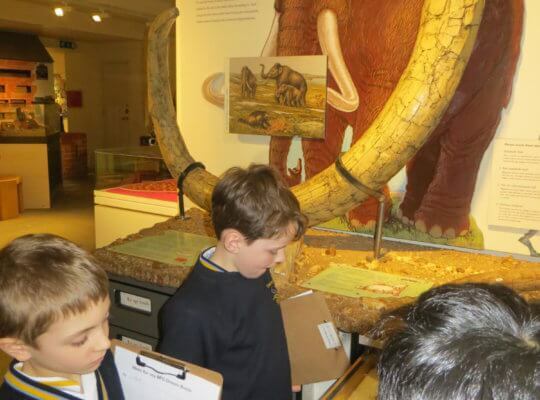 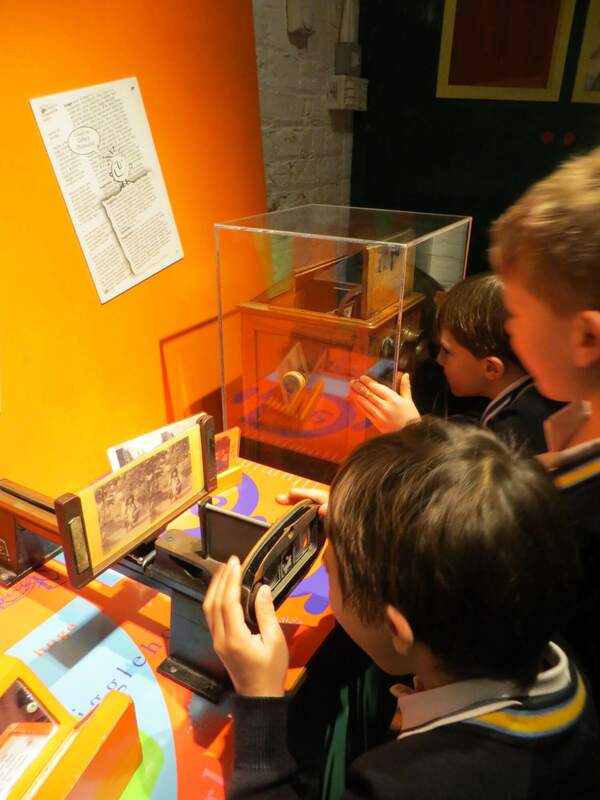 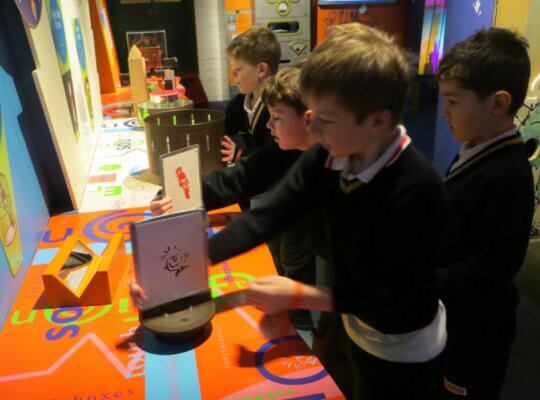 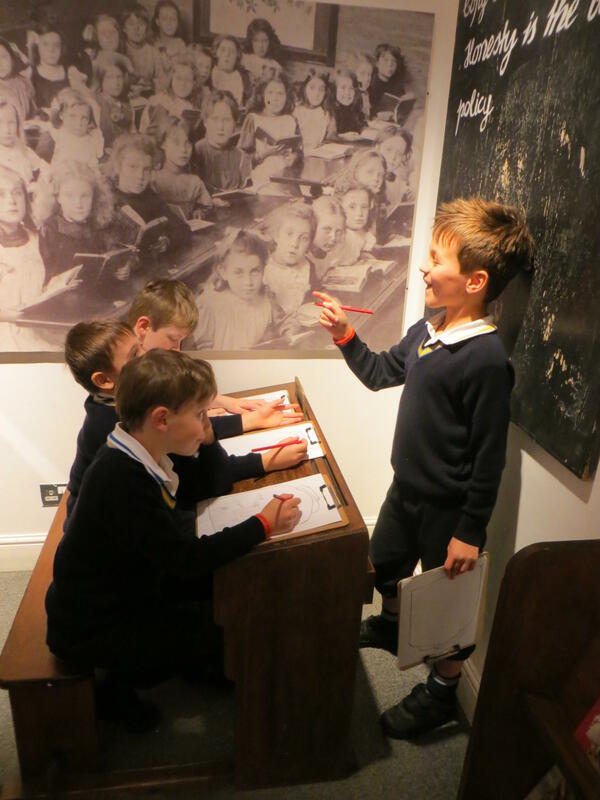 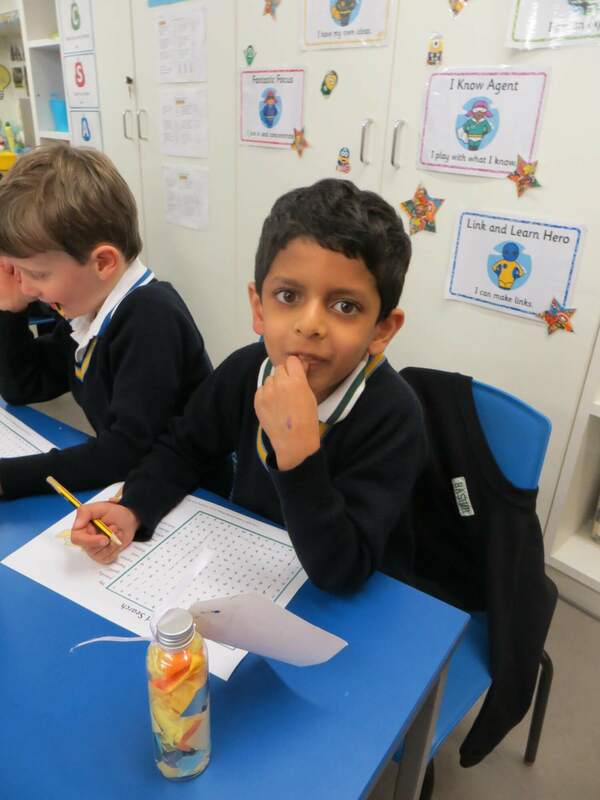 Year 2 had a whizzpopping time at the Roald Dahl Children’s Gallery in Aylesbury. 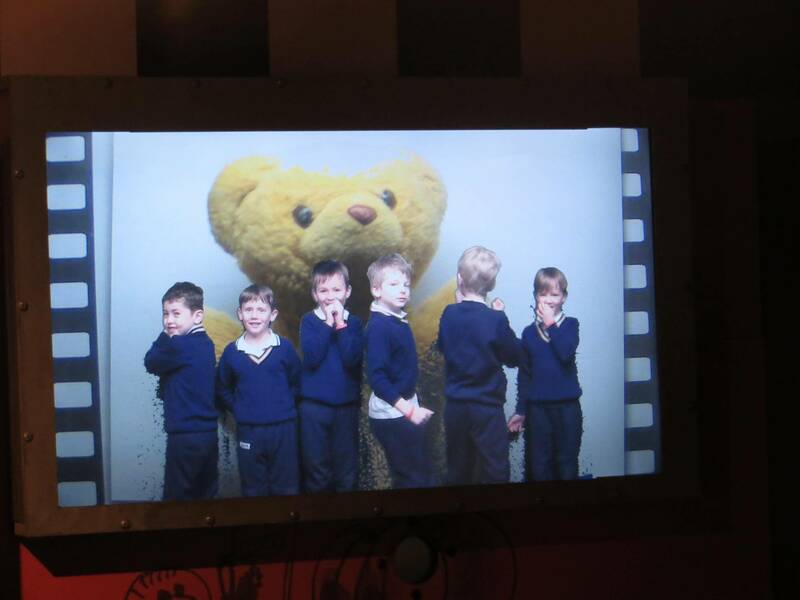 The boys swam in the chocolate river, climbed through Mr Fox’s tunnel and were shrunk onto a TV in the television room. 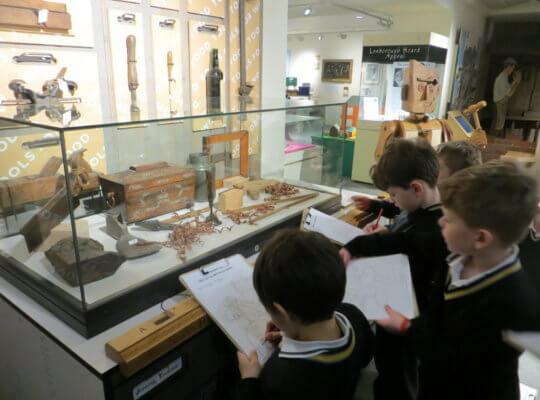 They also used artefacts from the museum as inspiration for their very own BFG style dream bottles ensuring that no boy will be having Trogglehumpers anytime soon! 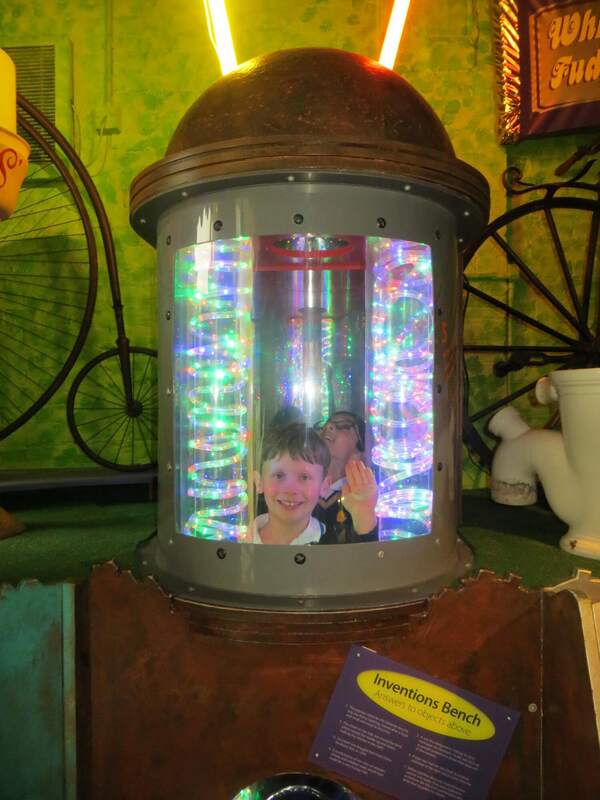 It was simply wundercrump, the boys are bound to be squibbling about it for days to come.